This is CU's flagship server. 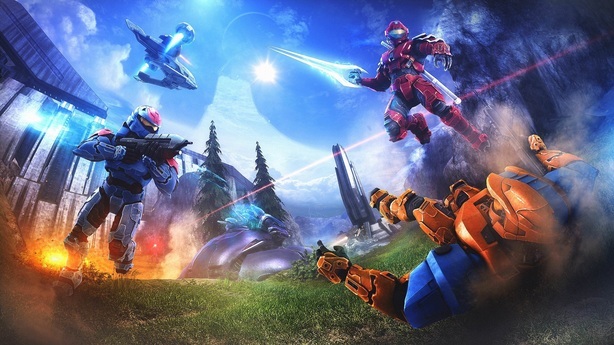 Featuring classic modes like Survival and Creative, popular modes like SurvivalGames and MobArena, and custom games like TheRedCore, our MC server is bigger and better than it has ever been since 2011. Read More Join the Fun! Then click 'Done', and you're set! 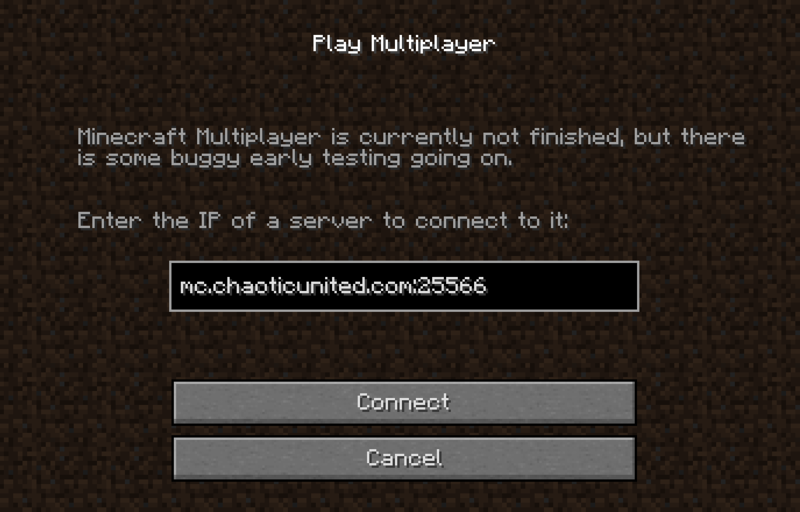 Who doesn't love some Modded Minecraft? 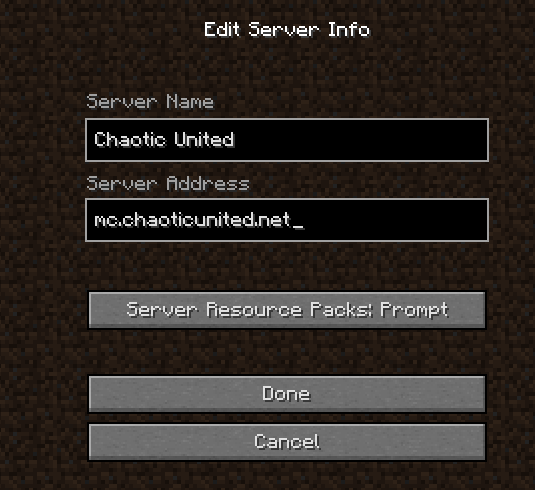 Brink of Chaos is our foray into the world of Modded Minecraft. 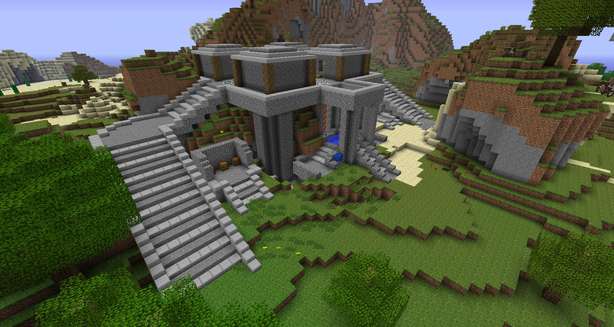 This custom made modpack was designed to appeal not just to tech-mod fans, but to creative types as well. This pack has it all! Looking for a more traditional Minecraft experience? 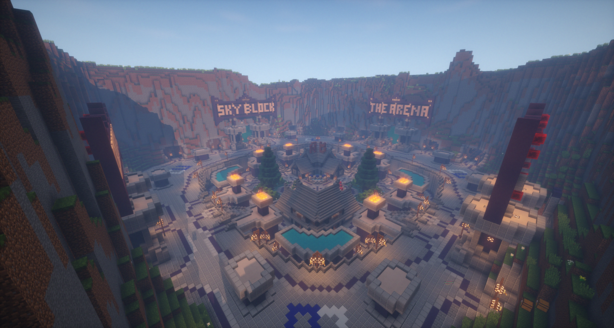 This gamemode features classic ranks, and a timeless version of Minecraft. Let your nostalgia go wild with this server! Then click 'Connect', and you're in! ElDewrito is the popular-overnight mod for Halo: Online, containing tons of features to rival the official games - all for free! Chaotic United has set foot into this game to bring some truly awesome and engaging experiences to ElDewrito.